H.R. 5772 (Tax Increase Prevention Act of 2014) was signed into law by President Obama on December 19th, 2014 and provides important tax benefits to business owners across the United States. The new law effectively reinstates IRS Section 179 deduction limits to $500,000 as well as reinstates the 50% bonus depreciation. 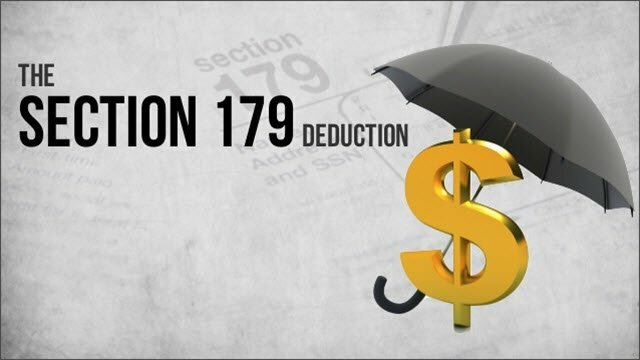 Section 179 allows businesses to deduct the full purchase price of qualifying equipment and/or software purchased or financed during the tax year. 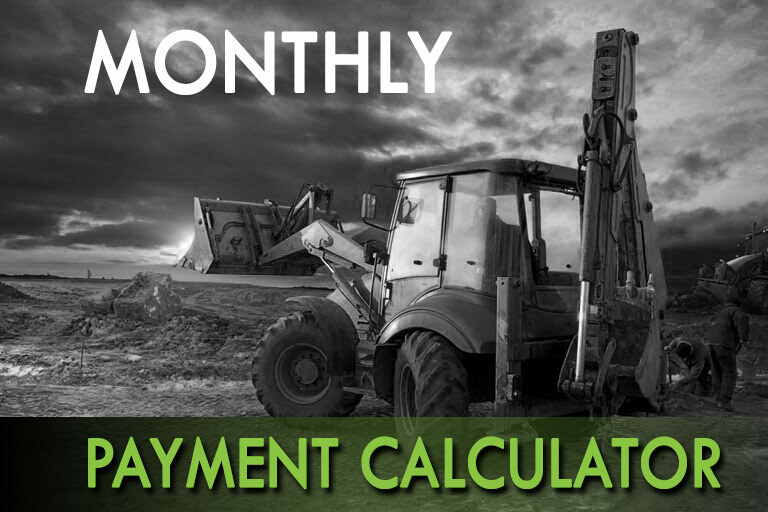 To take advantage of these deductions for the 2014 tax year, equipment must be purchased (or financed through an equipment lease/equipment finance agreement) on/before December 31st, 2014. 2017 Section 179 limits have been set at $510,000 with a cap at $2,030,000, with 50% bonus depreciation applying on the balance over $510K. Section 179 for 2018 was raised again to $1,000,000 with 100% bonus depreciation up to $2,500,000. Both new and used equipment can qualify for Section 179 deductions, just as long as the equipment is new to your business. For example, a printing company purchasing a 2006 6-Color press for $110,000 could utilize Section 179 and depreciate the entire $110k in 2014. This decreases taxable income and allows the business to invest in themselves and grow. 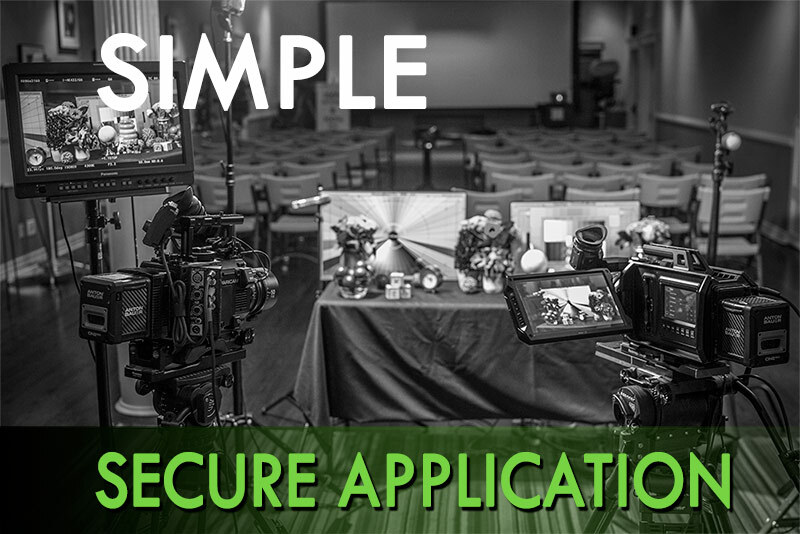 Purchases above $500,000 up to $2MM qualify for 50% bonus depreciation with a $2,000,000 cap. Business looking to acquire new equipment and take advantage of the tax savings provided by IRS Section 179 should consider equipment financing options like leasing, which allows businesses to immediately acquire equipment, but pay for it over time.